Princess Motor Yacht Sales is set to attend Hanseboot Ancora, bringing new Princess models to the 5 star Ancora Marina, Neustadt-Holstein for a three day maritime festival. The show is billed as Germany’s largest in-water show – a display of more than 140 motor yachts, sailing boats and a lively plan of activities. Ancora Marina is of course now home to Princess Motor Yacht Sales office in Germany, so we are looking forward to bringing German yachting enthusiasts to meet with our team at our brand new offices. Princess will be featuring the Princess V40 which is the perfect model for yachting in the Baltic or the med. 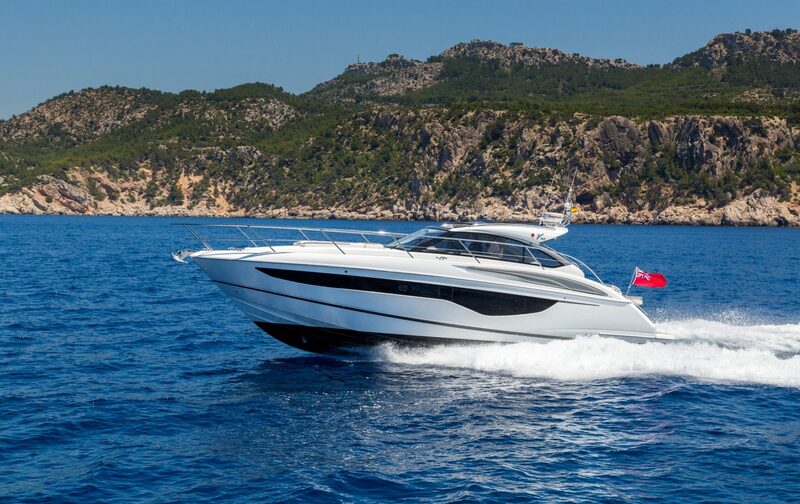 The Princess V40 is an exceptional sports model, offering ultra responsive handling at an exhilarating 38 knots, yet with spacious living space, and superbly appointed accommodation for up to four guests. The model has been restyled to featuring a new port light window, offering light throughout. 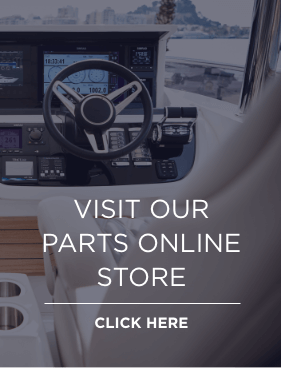 Princess Motor Yacht Sales office in Germany means that we can now provide our German customers with a local base from which to begin their yachting adventures. Hanseboot Ancora opens from 10am to 6pm daily and is free to enter.